We offer many different venues for visual artists at CNY Arts Center. We have exhibit space being filled year round, with community space to display and sell their work. We often get information on vending opportunities and frequently receive inquiries on commissioned work, which we then forward to our artists! We hope there's some way we can help you on your journey. Click button below to find out how we can help. We have a stage so we use it! 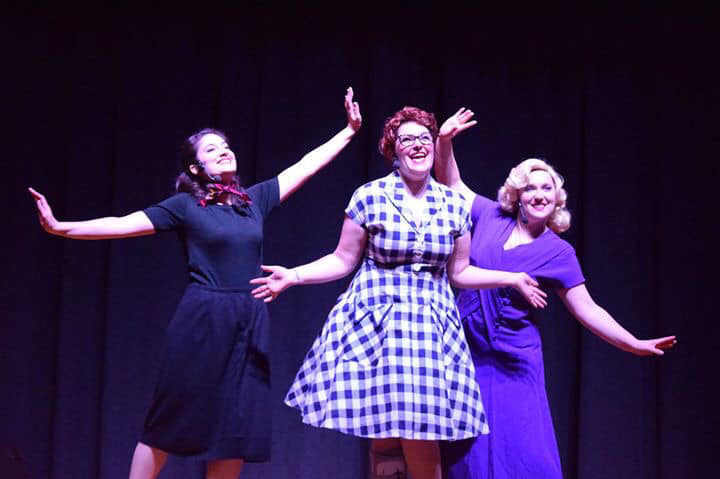 We produce mainstage productions year round that include Broadway style musicals, dramas, and comedies for all ages that delight our audiences. Our new space gives us a 2nd stage for comedy and improv, music events and informal work. If you’re interested in finding out more about how you can do your classes, events, or shows at CNY Community Arts Center please fill out the form below and we’ll get back to you as soon as possible. What day would your event take place? Please give us more information about your event, what sort of space you are looking for, and what we can do to help you.